Are Marijuana Creams a Threat to Big Pharma? Recreational use of cannabis has continuously gained legal status, especially in the United States. 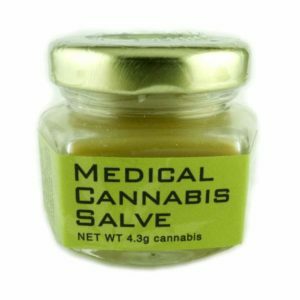 This has brought in its wake the emergence of numerous companies creating pain-relief creams with cannabinoids as the main ingredient. These are naturally occurring body signals that facilitate maintenance of homeostasis by sensing moods, joy, hunger and other body responses. 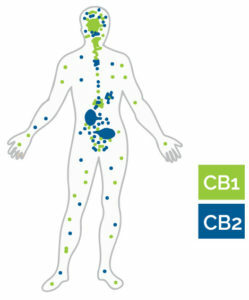 Cannabinoids increase the body’s pain by eradicating endocannabinoids thus reducing pain in the body or eliminating it. For instance, when training, there are muscles that are strained or torn. Normally, the immune cells respond to this by producing inflammatory mediators that are responsible for eradicating pain and healing the muscles. 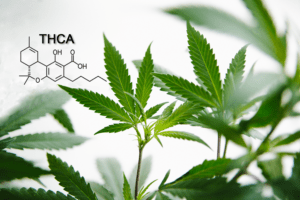 On the other hand, cannabinoids facilitate pain relief by inhibiting the release of some pro-inflammatory signals and it is also responsible for short-lived hyperactivity of pain receptors, thus a quick lowering of pain. Also, cannabis has chemical compounds known as cannabinoids that interact with our endocannabinoid system, which helps in treating skin ailments such as allergic contact dermatitis, eczema, pruritus, acne, and psoriasis. This chemical also helps in reducing the pain patients suffering from such conditions experience, something that was previously hard to achieve using cannabis for beauty and skin disorders. Contrary to what many people believe, cannabis has been in use for thousands of years for pain-relieving medications, especially in the Fareast lands such as China, with magnificent outcomes all along. Hemp oil is very rich in omega fatty acids and has traces of cannabinoids, so this combination of ingredients makes perfect moisturizing oils for dry skins. The emergence of cannabinoid-related pain eradication and beauty products have posed a direct threat to large pharmaceutical companies. This is mainly due to the ease of accessing marijuana and processing the same into finished, effective products. Numerous medium-sized companies are getting into production of such products and availing them to the public. Also, many people who previously used products from ‘Big Pharma‘ is slowly switching to cannabis-related medications, meaning that profit margins for these moguls are slowly but surely diminishing, posing a direct threat to their future survival. In an effort to protect their market dominance and profit margins, ‘Big Pharma‘ tried to block the general legalization of cannabis. However, every hurdle they put on the way has been overcome and cannabis activists who have worked relentlessly to convince relevant authorities to stick with the decision to make marijuana legal. To counter this, ‘Big Pharma‘ has introduced synthetic cannabis to the general public, further demonstrating the threat they face from emerging producers of cannabinoid creams for pain. This trend is an indication that the world has shifted, and marijuana has finally been accepted by society. This entry was posted in Cannabis Industry, Cannabis Topics and tagged beauty industry, cannabinoids, medical cannabis, medical marijuana, skin care.